There are approximately 2.2 million apps available on Google Play Store as per on June 2016. Thereby making Google Play Store the largest app store. Whereas Apple’s App Store being the second largest with 2 million apps. Over 125 apps have been downloaded approximately one hundred million times and around 1788 apps have been downloaded at least ten million times. The famous Pokemon Go was launched in the market on July 6th,2016 and was installed on 5.16 per cent of all the android devices just after three days of app release. Google is the top application publisher with google chrome, instagram etc making top in the list. Though Whatsapp doesn’t make up in the top applications. Whatsapp is the most used app for communication with highest downloads in free android apps. It has not spent a single penny on marketing. “No Ads! No Games! No Gimmicks!” is the inscription on the desk of the Co-Founder of the messaging app. The top grossing app is Clash of Clans with 29.5 million active users. The top 10 players contributing for half the revenue. One of the top 10 players, spends nearly $7,000 a month on his CoC village. Instagram being the popular app in today’s time has 400 million monthly active users and 800 million photos are uploaded in a day. 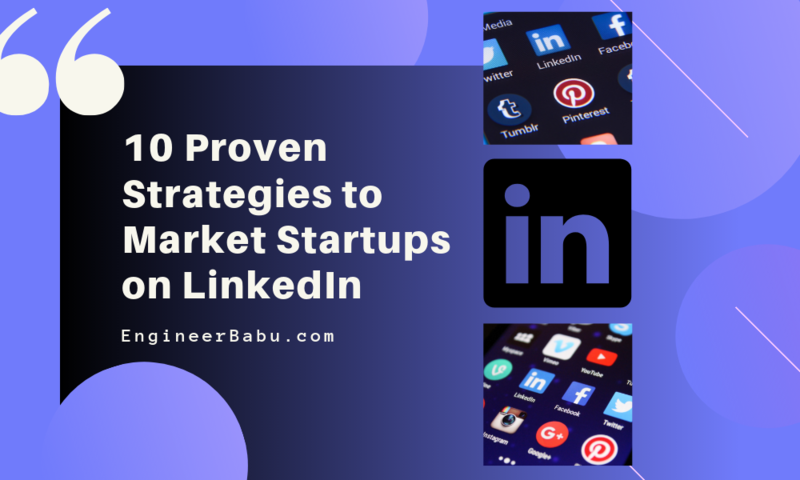 Snapchat is one of the most successful applications within 4 years. Facebook tried to amass Snapchat for $1 billion in October 2013. The most powerful music player on the Play Store is PowerAmp and the top paid app. Evernote is one of the best and growing business apps with 13.5 million registered users and 6 lakh of which are premium users. 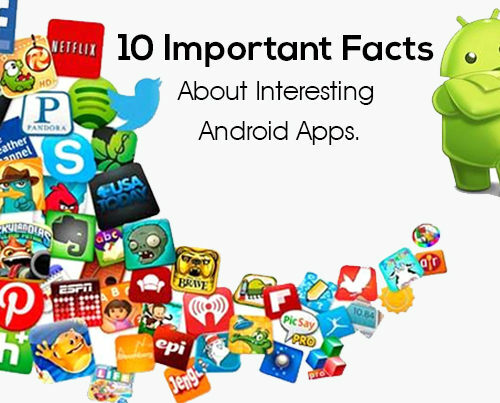 The above stated are just few statistics about various android applications. Similarly there could be many such applications with their uniqueness which are never avowed. By observing, the features of applications can be brought into heed and their achievements could be recognized. So can you think of some android applications with such extraordinary statistics? Education Finder, MeriCAR.com, Share Blood India, MotorBabu, Selfieism.com etc. Android 7.0 nougat is the upgrade version of the Android OS(Operating System). 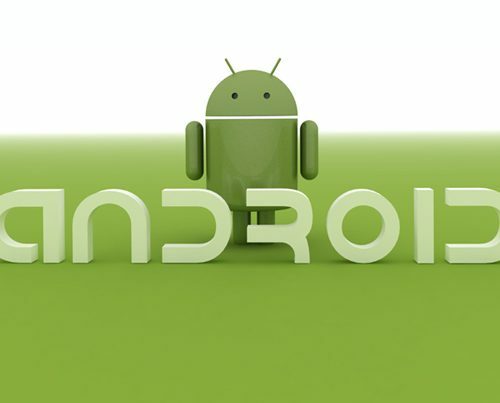 From its first release Android 1.5 Cupcake in 2009, every update of Android comes with some exciting features. With every upgrade Android OS is getting better, as with each upgrade it is becoming more user-friendly & more interactive. The developers around the world say’s that NOUGAT is one of the biggest updates of the Android till this date. The Android Mobile Application developers at “EngineerBabu” will shed some light on the unusual features of the Android 7.0 Nougat. Now You can directly reply the notifications. With the latest update, Android is giving you the freedom to answer all your notification without even opening the particular mobile application. Android N will give you the freedom to respond on the notification panel itself. The latest Android N has a feature that makes it easier to use and interact. Now you can zoom your screen so that you can see everything clearly. It also has some add on features like magnification gestures, talks back, Font size and display size. Now you can save your data with the latest version of Android. Android 7.0 nougat gives you s new tool through which you can save your data, by this feature Android N blocks background data usage and also compel the mobile application to use fewer data. By this tool, you can also priorities the mobile applications for data usage. The amazing Android N gives you freedom to freedom to access multiple mobile application at the same time in one screen. This is a big feature, as people globally has been waiting for it for a long time. The multi-window feature will be able for the mobile phone as well as the tablets. You can also scale the mobile application on the screen according to the utilization. Every time you update your phone or an application on your phone it takes a lot of time to boot or restart. Google added just in time compiler in its latest Android update through this the phone will constantly improve the performance of the mobile application. Android N has a better RAM management. 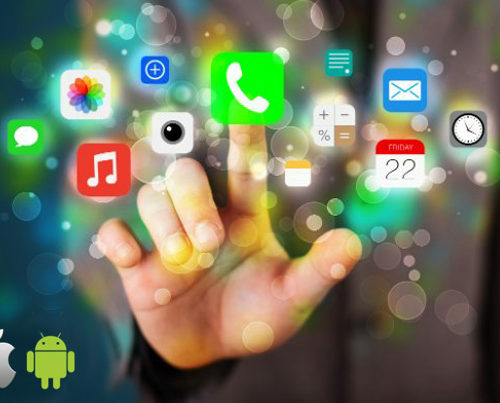 We at “ENGINEERBABU” have expertise in developing Android mobile applications. We have already started developing mobile applications on Android 7.0 nougat . Please feel free to contact us for developing any mobile application of website. If you think Project Manager will manage your projects, and you will have fun!! You are slightly wrong. Clients want to get an email for every progress on the project. The time zone of Clients and ours are different. Clients may be free on Sunday or Night while your team in a day. There could be more than one co-founder, and both are in a different timezone. One person wants to upload the files, and we need to make sure it goes to every team member. Divide project in small chunks and clients must know when that part of the project is going to complete. The Client can chat with Developer, Designer, Project Manager. During the project development, if the key person left, it’s hard to repeat understanding to other. In India; People prefer communication by email, The tool that could send an email to them not notifications. Their app has awesome UI and frequent updates. It sends notifications to every task you do. It helps you to manage activities using drag and drop. When you want to manage one project, and many people are working on this, Trello is the best choice. Trello is not going to send email notification while Basecamp does. It’s best for the internal team but not with clients. It is ten times cheaper than asana. The app is having weekly updates and very cool to use it. Basecamp has awesome support, Get your email reply within 10 min. It is very simple to use, Don’t force your clients to learn tools. We purchased asana, but 6/70 clients were able to understand how to use it. It sends daily summary email; Just read that email, and you will get to know what happen in your project. In it you can chat with the team, clients, etc. You don’t need skype anymore. Using basecamp filter you can check who is doing what, who has more work, upcoming deliveries etc. File attachments, comments on that are really very simple. 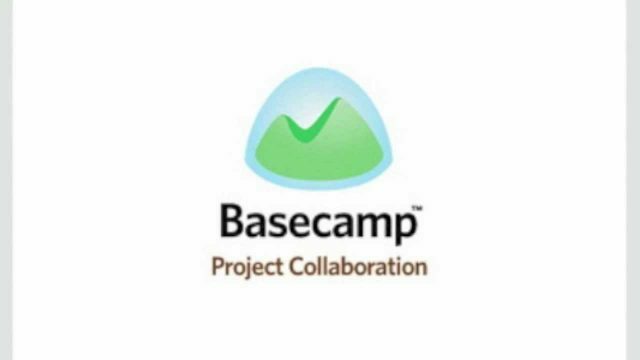 If you need task management go with asana, if you need project management basecamp is better. Basecamp is having what you did today section; where all team can update daily status. Mobile app analytics tools every app developers must know about it. Developing a mobile application is powered by many things, one of the most important features that help in developing a perfect mobile application for analytics. As a proper analytics can make your mobile application very satisfied that too in a lesser time. An analytics software can help you track the user behavior, his buying habits and more overly is he liking your mobile application or not. Analytics tool will always help you to optimize the mobile application. Our team at “ENGINEERBABU” will help you to choose the best mobile app analytics tools. 1. 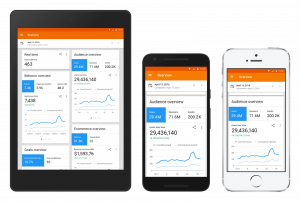 GOOGLE MOBILE ANALYTICS: Google Analytics is there for quite some time, but recently Google analytics stretched itself to the mobile application platform. Now you can utilize the analytics provided by mobile google analytics for developing a perfect mobile application. This mobile application is offered for free and available for iOS and Android. 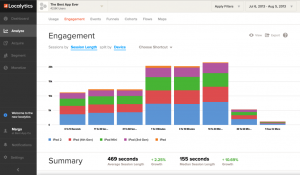 This is the best mobile app analytics tools. 2. 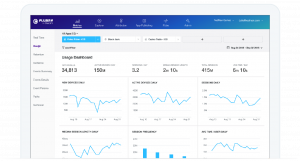 LOCALYTICS: This Application provides the user with the real-time analytics, attribution and re marketing data. It has a fantastic feature of messaging which make it different from other analytical tools. This mobile application is offered for free and available iOS, Blackberry, Mobile Web and, Android, Windows Phone. Localytics is a mobile engagement platform. 3. COUNTLY: COUNTLY is one of the best mobile application for marketing analysis. This mobile application helps the user to figure out the overall effectiveness of the developed mobile application. This analytics is totally based on the user experience. 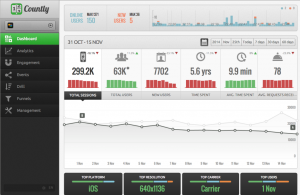 Countly helps to analyse the good and the bad parts of the mobile app analytics. This mobile application is offered for free and available iOS, Blackberry, Mobile Web and, Android, Windows Phone. 4. 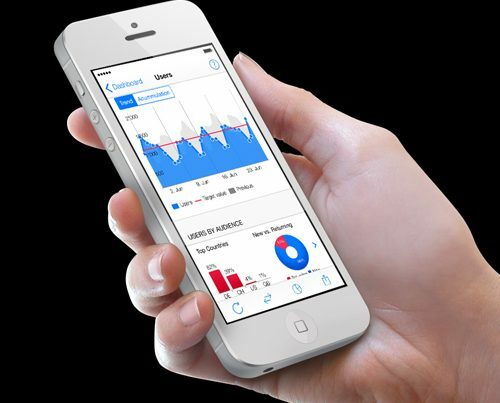 FLURRY: Flurry is one of the best and renowned mobile app analytics tool. 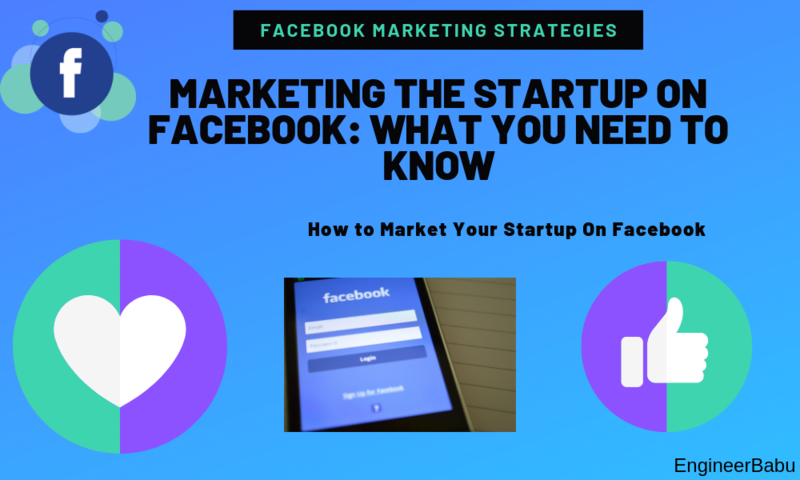 Flurry works with artificial intelligence, as it tells you how to do your marketing campaigns. It also helps you to analyse the good and bad part of your mobile application. 5. 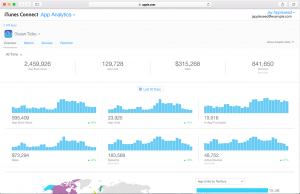 APPLE APP ANALYTICS: Finally, after a long time, Apple has launched its analytics software. This Mobile application helps the user to filter iOS version. It also tells you the area which needs improvements. 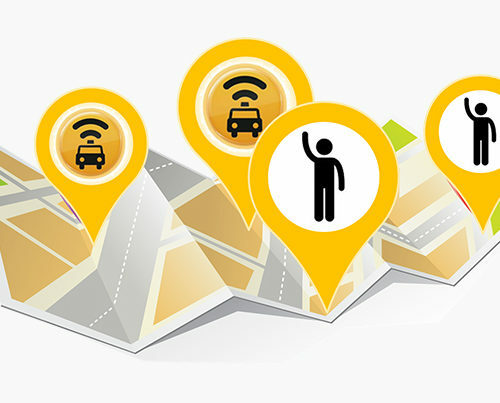 It offers tools which tell the user the source of the traffic. This mobile application also helps the user to analyse the retention of the customers or the users. This mobile application is offered for free and available only for iOS. Is Pokémon Go being a Game or Security threat?? Is Pokémon Go being a threat to your Security? Who does not know about the legendary animation show Pokemon Go ? But recently Nintendo owned franchise Pokémon is trending on the internet for other reasons. Recently Niantic launched a mobile game named Pokémon Go for Android and iOS platforms. This game features monsters from Pokémon world. It could be said that this game is connecting the real world with the virtual world. It’s a GPS-based game; this game utilizes your GPS and Clock to analyse where are you in the game and automatically make Pokémon monsters to appear. Since 1990’s people are fascinated by the idea of owning a Pokémon monster. With this game somehow the dream of the Pokémon enthusiast will come true. Pokémon Go has been recently launched and had become addictive already. Although the game is available for in APP store and plays store, you have to pay a huge price “your privacy” for this game. There are certain things that are lesser known by the Pokémon Go player’s, in this article, I am going to share some of the unknown facts about the Pokémon Go. When you play, this game it immediately wants access to your personal GPS, through which it acquires information regarding your where about. It also tracks your day to day schedule for the game play. There is a great threat that if someone hacks the server of Pokémon Go, he will get all the critical information regarding the user. Pokémon Go uses your mobile phone camera to connect the real world with the virtual world. By this Pokémon, Go got access to your gallery and through that, it can access your personal data. 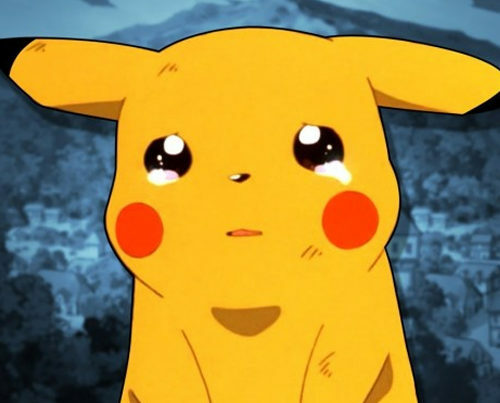 Pokémon Make your personal media very vulnerable. For playing Pokémon Go the user has to define his mail id as he/she has to login by his/her Gmail account to access the game, After the login, the game gets the full access to the user account. For playing the Pokémon, the user has to specify his personal details. What if someone hacked the server of the Pokémon go , the guy will have the full access to the personal detail of the account holder. When you log in to the game, it will request you to log in with your social networking account, and after this, the servers of the game will have the full access to your account. This will make the users account vulnerable to the hackers. Without any doubt, it could be said, that mobile application is the best tool for promoting your start-up. Having a mobile application can give you many benefits. The mobile application can give your brand global reorganization. Now most of the people globally, refer mobile phone application for commencing their lots of work. This has laid a revolution in the mobile application development industry. 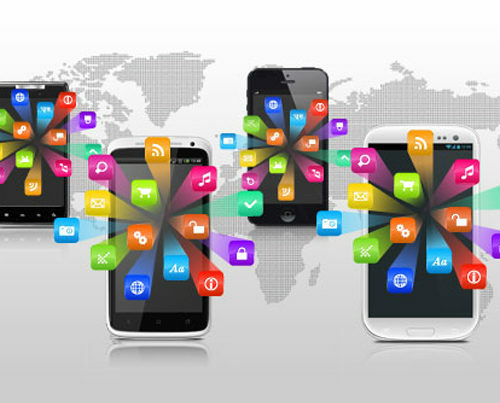 Currently, there are N – Numbers of companies dealing with mobile application development. But your business is not going to boom just by making a mobile application. There are some major points which will help your mobile application to gain popularity. The team at “ENGINEERBABU” is going to share some of must have points in a mobile application. While developing a mobile application a developer should remember to build the app in the way, that it could be used in any device with ease. The mobile application should be compatible with all the existing devices. The mobile application should easy to install, easy to open and easy to close. The mobile application should also be as light as possible. The mobile application should be as simple as possible. The mobile application should be made in a way so that it has the best user experience. The idea and design of the mobile application should always be unique. Unique things attract people, so if you make a unique mobile application, it will surely attract lots of users. And in the end, it will make your mobile application pretty famous. The mobile application should always be free or low priced. As the mobile application should not overcharge its customers & always be cost effective. Currently, there are many nice but expensive mobile applications available in the market, but people don’t use them because they are not cost effective. One of the most important features that makes the successful mobile application famous is its separability. The mobile application should always be shareable. To promote sharing, the mobile application should offer rewards. We at “ENGINEERBABU” always consider these points while developing a mobile application for the clients. 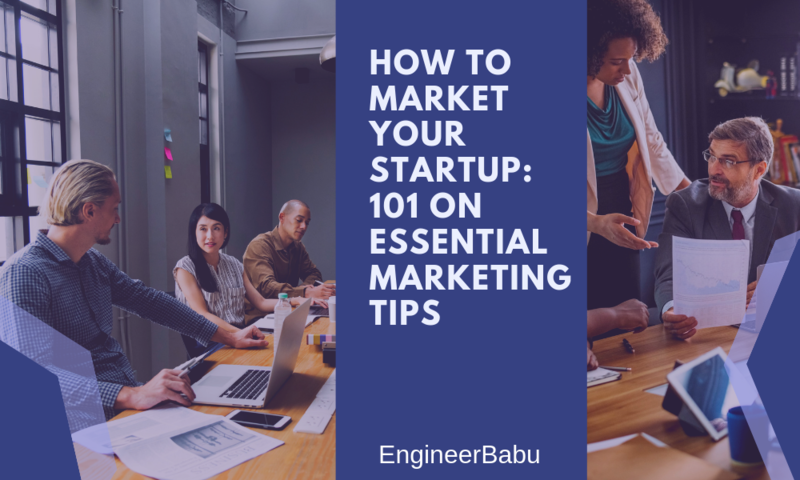 while developing a mobile application customer requirement and user experience has given the same weight in “ENGINEERBABU”. 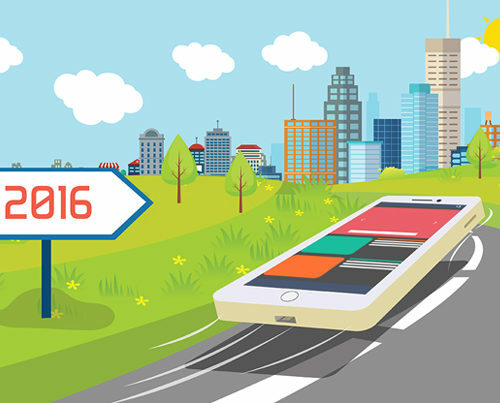 Mobile application development is thriving from past five years. The pace of the mobile application industry is so huge that a research paper says that, it will grow to the half of the overall revenue generated by the digital market of USA. 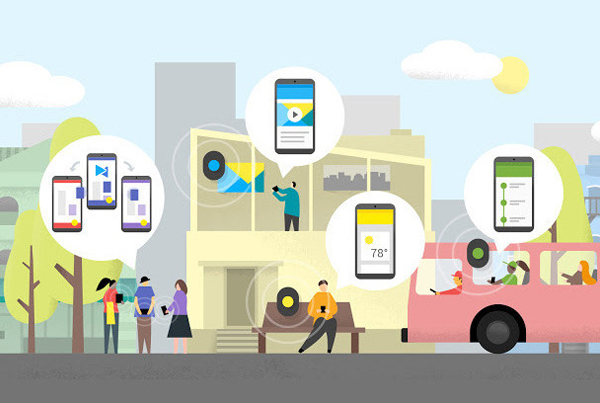 The mobile phone application has evolved from smartphones, tablets to smart wearable. Now mobile applications are used in analytics and business dealings. With the achievements in the mobile application development industry, now clients want their mobile applications to be developed in much faster rate. Due to this, we can see lots of tools and platforms in the market that speed up the whole life cycle of the mobile application development. Our team at “ENGINEERBABU” is going to suggest you some of the new trends in the development of mobile applications. By knowing these trends, developers can develop a mobile application with a better quality and advanced on the current scenario. The newest and most concerning trend in mobile application development is the security related to the mobile application, as the whole world has witnessed the biggest leaks related to mobile applications in 2014 and 2015. Now developers should build mobile applications with more focus on security than ever. HTML 5 is the new big thing related to the mobile application, as from 2014 HTML 5 is gaining popularity among the developers. The best thing with this technology is that it creates the mobile application that can run smoothly on any platform. In the coming years, the popularity of mobile application will be shifted to HTML 5 from Native Apps. There was the time when only fewer mobile applications are available in the market, but now there are numerous mobile applications available in the market. Now the popularity of the mobile applications solely depends on upon its utility. As now the developers should try to develop the user-friendly mobile application. Now mobile applications are being used for analysis and management purpose. As now working professional prefer mobile applications that work on some algorithms. Professionals want the mobile application’s which simply their data and present sorted when they need. Developers need to focus on the feature that promotes the analytics in the mobile applications. 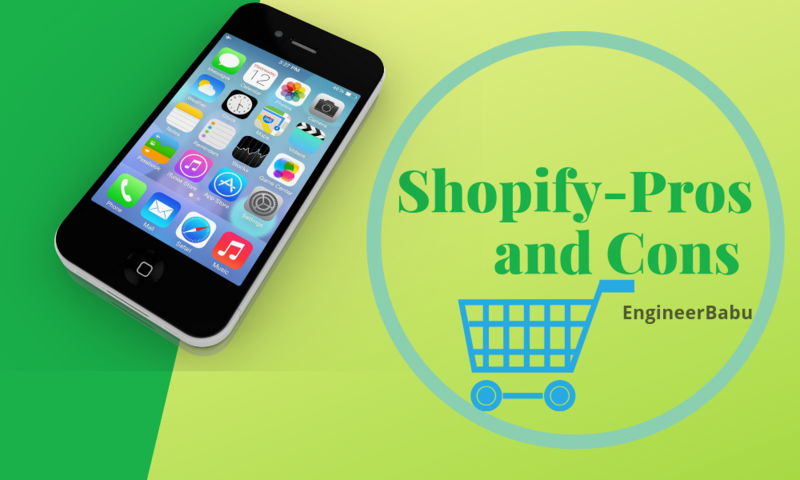 Mobile application related to E-Commerce Is a booming industry. These mobile applications are between us from past 3 to 4 years. The main concerning point’s related to these apps is that now customer want’s fast and secure mobile applications. 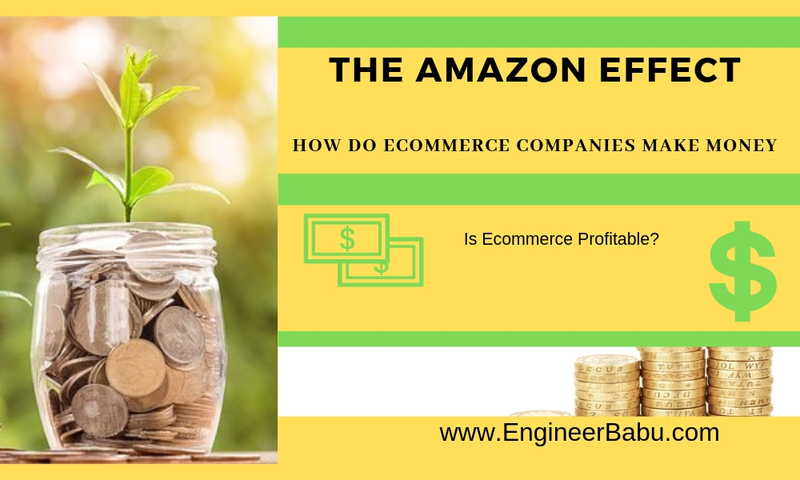 The developers dealing with the E-Commerce platform should focus on the simplicity and security of the mobile application. We at “ENGINEERBABU” has our main focus on the latest technology and customer satisfaction while developing a mobile application. In the past, we have made many advanced and user-friendly mobile applications.